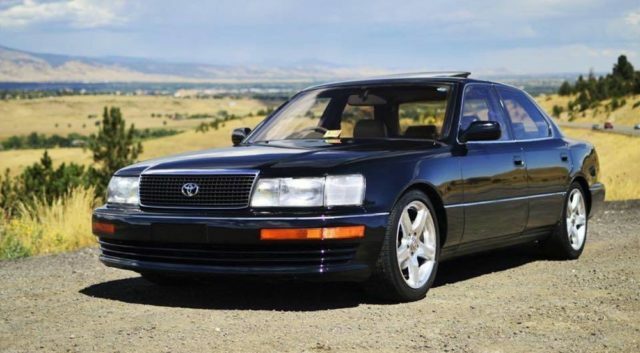 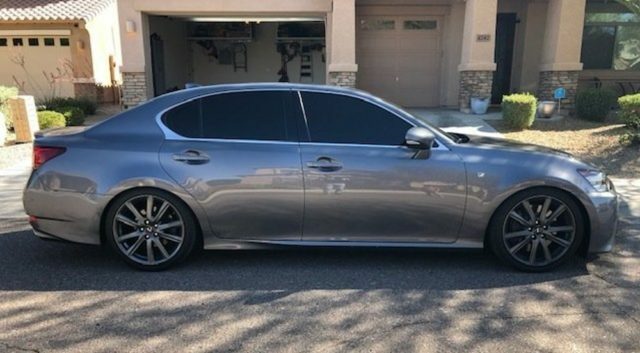 RSR springs and custom wheel spacers lower the Lexus GS-F and widen the stance just enough. 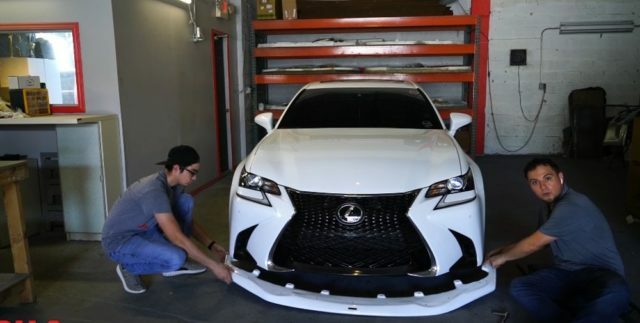 Front splitter makes the Lexus GS or GS-F much more aggressive up front and the install is very simple. 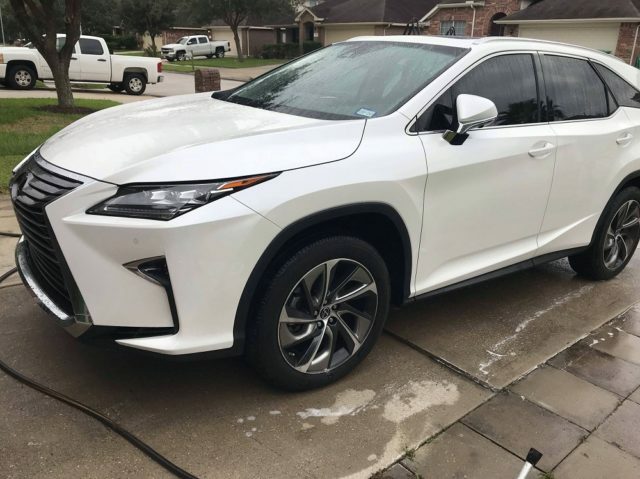 Creative Redditor shows how to make the best out of those colored inserts found in certain wheels on the RX350.